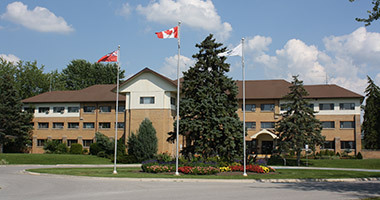 The nearest hospitals are Southlake Regional Health Centre and Markham Stouffville Hospital. Free Access to a Registered Nurse — 24 Hours a day, 7 days a week. Now help is close at hand. You do not need to provide your health insurance number and all information is confidential. It doesn't hurt to call. For emergencies and urgent health situations ONLY, our area is also serviced by 911.